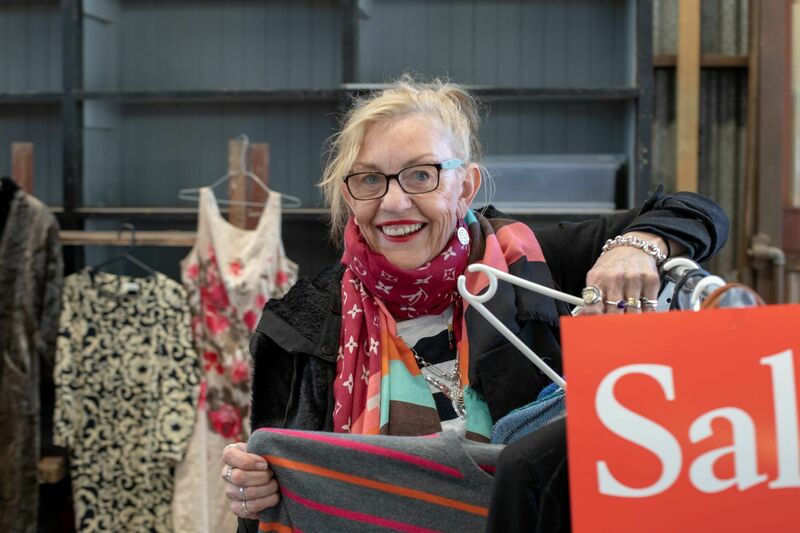 Hey Melbourne fashionistas, it's time to get your bargain on with the New To You Markets' expanding into Footscray. This follows on from the success of the same ever-popular recycled fashion market that regularly takes place at Seaworks in Williamstown. 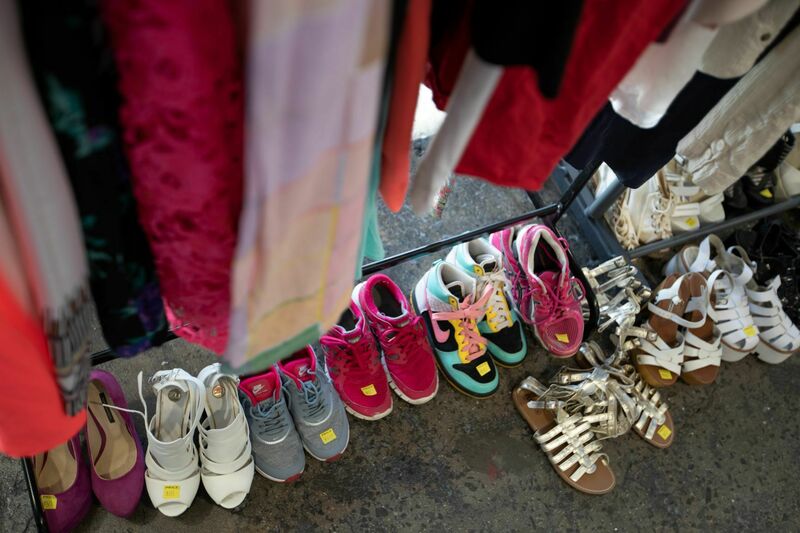 Melburnians in the West are now on the pre-loved fashion radar, with not just one, but three dates confirmed in Footscray the rest of 2019 - plus the possibility of more in the pipeline. 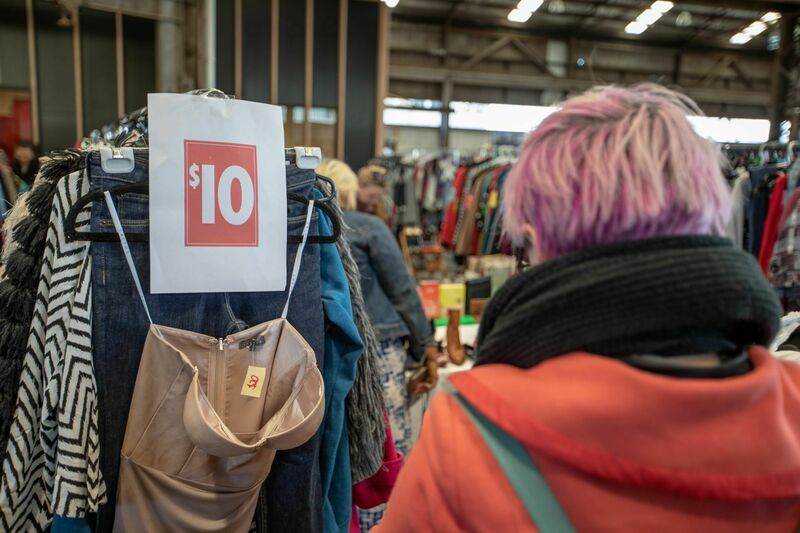 Since starting in 2014, New To You Markets (formally known is Melbourne Frock Swap) is a women's pre-loved clothing and accessories market, which has become a much anticipated shopping event with people travelling from across town and interstate to attend. Market owner, Jane Hoiting, said "We have shoppers and stallholders coming from as far as NSW to attend our market, and every market gets bigger and better. The choice and quality of clothing for sale is amazing and the prices are unbelievable. No way does second-hand mean second best. Why would anyone pay retail for clothing when you see what's on offer at our market?" This time around expect frocks, tops, jeans, accessories, skirts and more at The Line; an old warehouse in an alleyway in Footscray. This is a smaller more intimate venue compared to the Seaworks' location, with around 45 stalls. The markets are open from 10am – 3pm with lots of changing facilities and mirrors should you wish to try before you buy. To keep you refuelled throughout the day, grab something to eat and a hot beverage from the array of restaurants/cafes located within the same venue space. The New To You Markets are undercover and indoors, so it doesn't matter if Melbourne decides to show off with its infamous four seasons in one day trick. Expect all sizes and styles at New To You Markets with retro, vintage and contemporary labels too. The stall holders at each market are women just like you who are clearing out their wardrobes, wanting to see their gently loved clothes move on to a new home. The market has partnered up with The Australian Red Cross, so at the end of the day stallholders can, if they choose, donate their unsold goods to charity. It's a win, win for everyone. Shop up a storm and stock up your wardrobe for the rest of the year, spending far less than you would if you went shopping for the same quantity on the high street. Head to the New To You Markets in Footscray and make a day of it with your besties. Entrance is $2 per shopper. More details Here. When: Sunday 24 March. 10am - 3pm.